Christian Brothers Academy challenges students “to become intellectually mature and morally responsible leaders for society” each and every day through countless activities and endless opportunities. In staying true to the Lasallian principles of educating the mind, body, and spirit, athletics play a critical role in molding well-rounded young men who are prepared for college and the world that lies beyond. 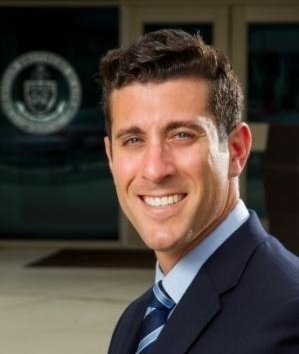 As a current CBA faculty member and coach, as well as an alumnus and former Christian Brothers athlete, I have firsthand knowledge of how influential athletics can be in a young man’s development, as well as the lasting impact it can have on his personal and professional life. In a world where morality and social acceptance seem to be drifting further apart, it is important now more than ever to empower our youth with the tools necessary to make responsible decisions and give them the foundation so that they may use sound judgment when faced with difficult choices. Athletics, especially at a unique institution like Christian Brothers, can be an effective vehicle that not only reinforces the mission of the institution, but proudly displays and advances it. 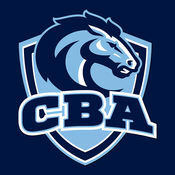 Built on the pillars of Commitment, Excellence, and Tradition, the CBA athletic program has become one of the premier programs in the nation and continues to bring pride and prestige to The Academy. St. John Baptist De La Salle....Pray for us!